He was carrying the designs of helicopters and aircraft. The Kharkiv border unit foiled an attempt to smuggle the designs of aircraft, helicopters and other output of the state-owned company Antonov and advertising booklets of the state-owned companies Ukroboronprom and Motor Sich to Russia on 1 December. 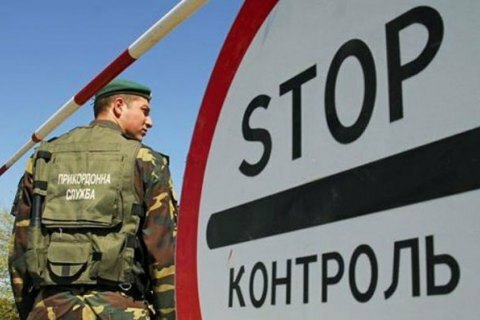 The State Border Service said that border guards and fiscal officers inspected the belongings of a Ukrainian national travelling to Russia through the Pletenivka checkpoint on foot. The mentioned designs were found in the bag of the man, 59, who is a resident of Kyiv Region. The State Border Service said he is an engineer at the Antonov company but is currently on vacation which he planned to spend in Russia with his relatives. Antonov's press service denied that the man is employed by the company. It said he worked at one of the Defence Ministry's offices.